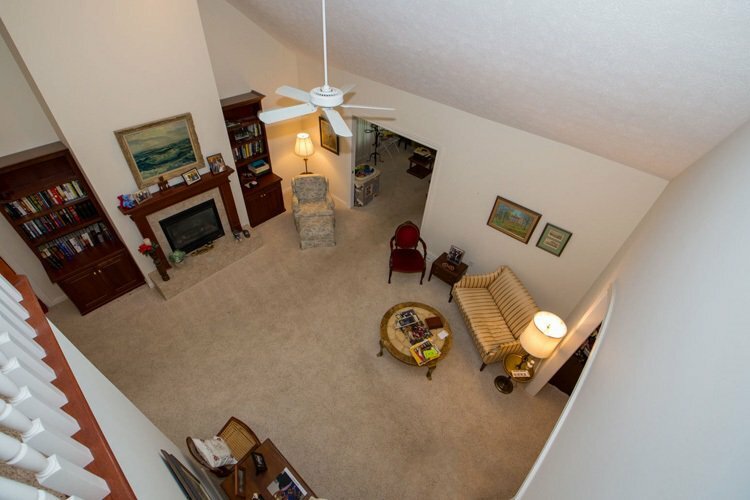 One owner one of a kind Villa. 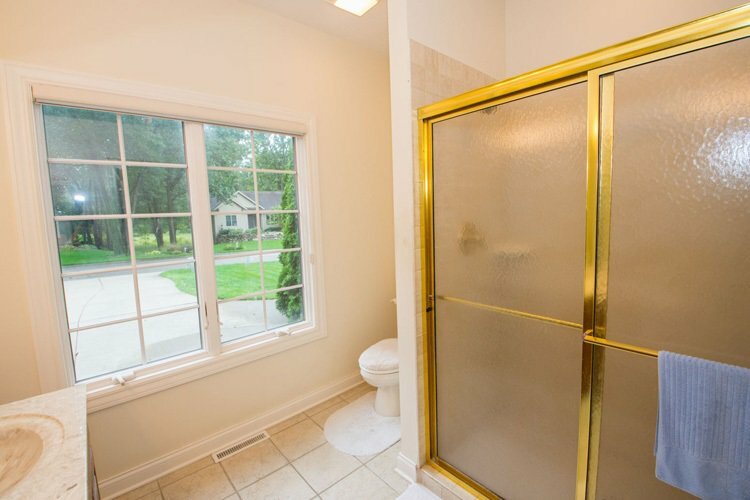 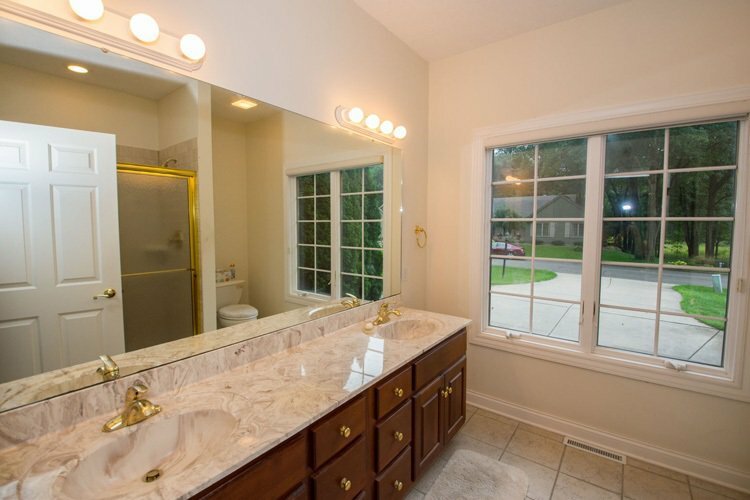 Built in 2002, by Lankford Custom Homes. 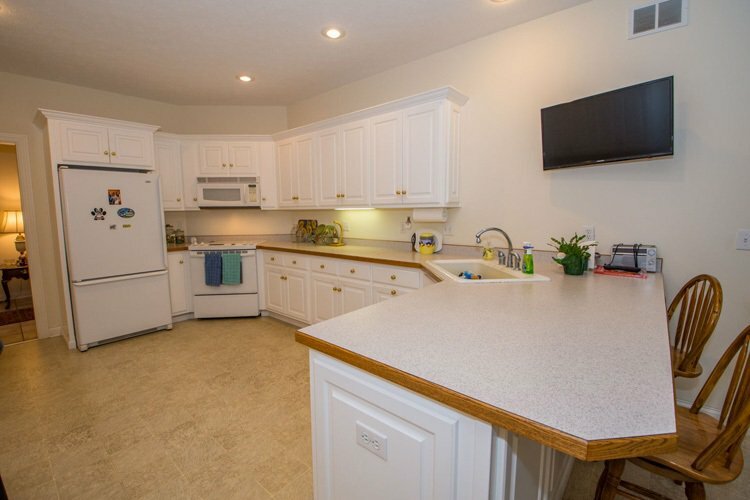 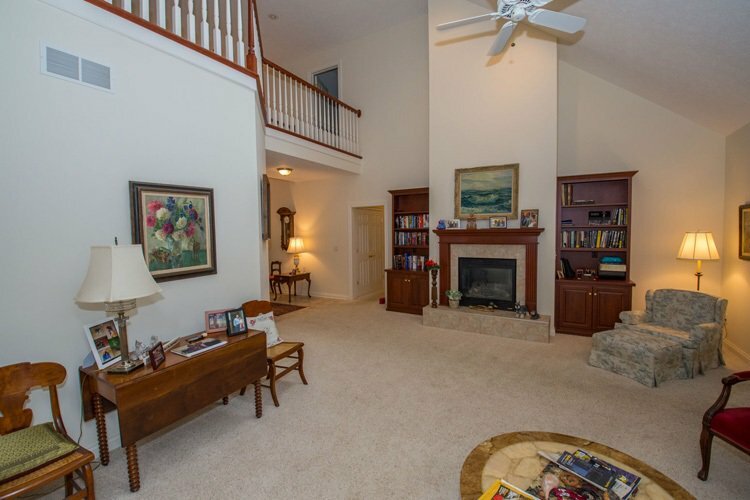 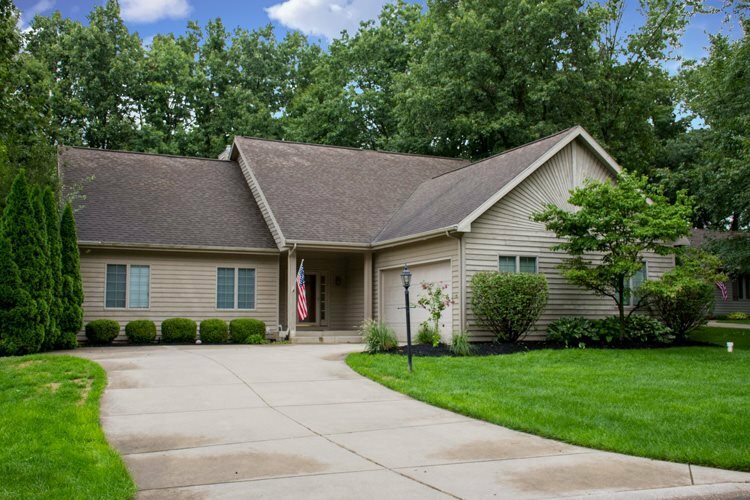 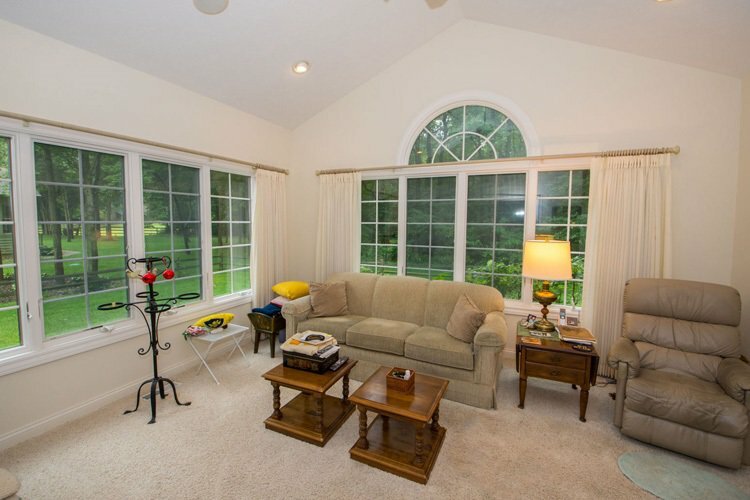 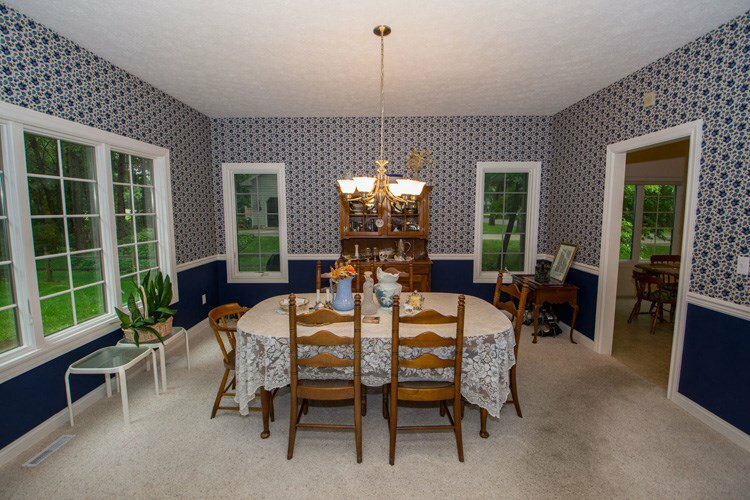 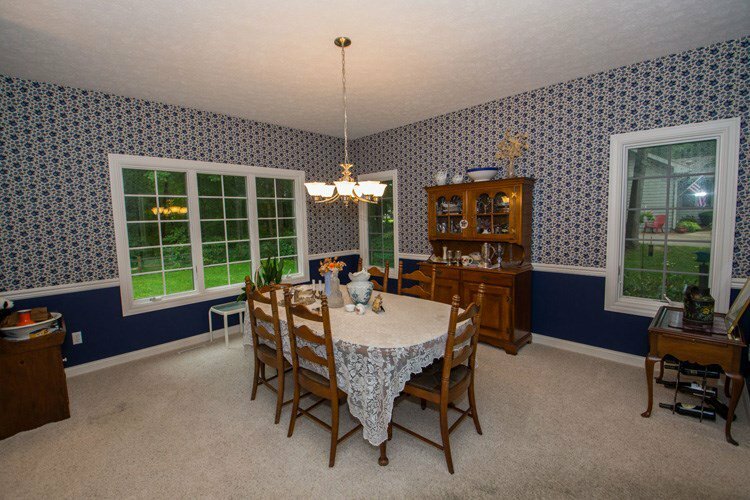 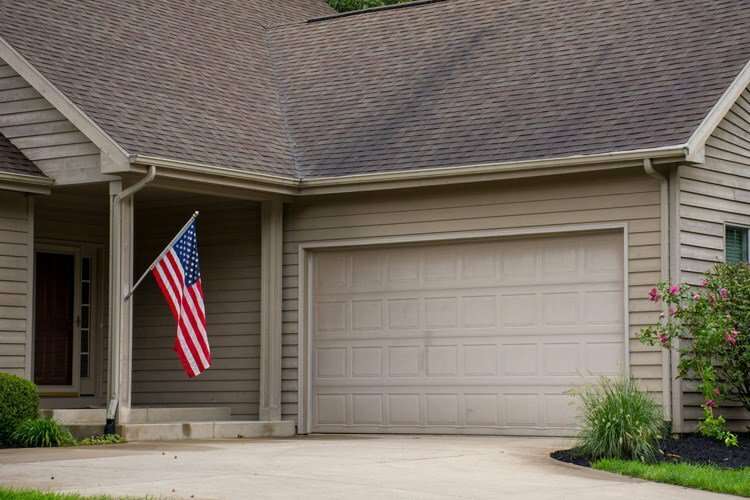 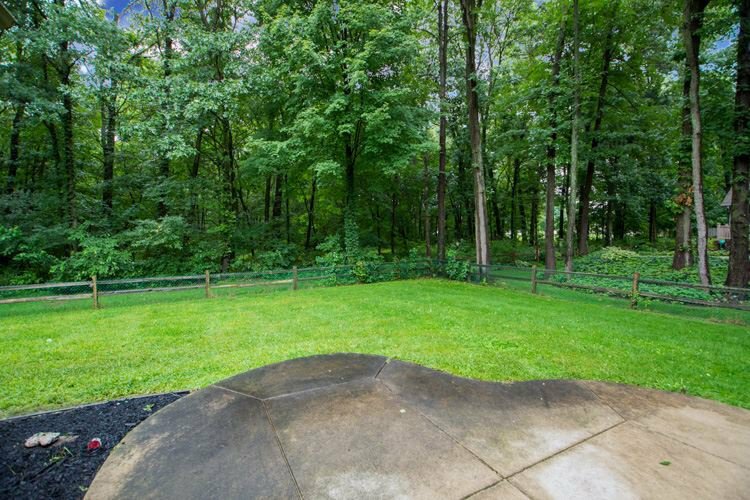 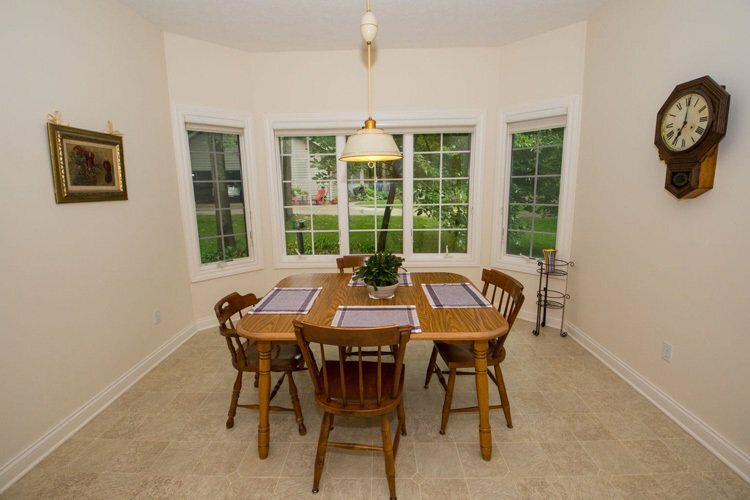 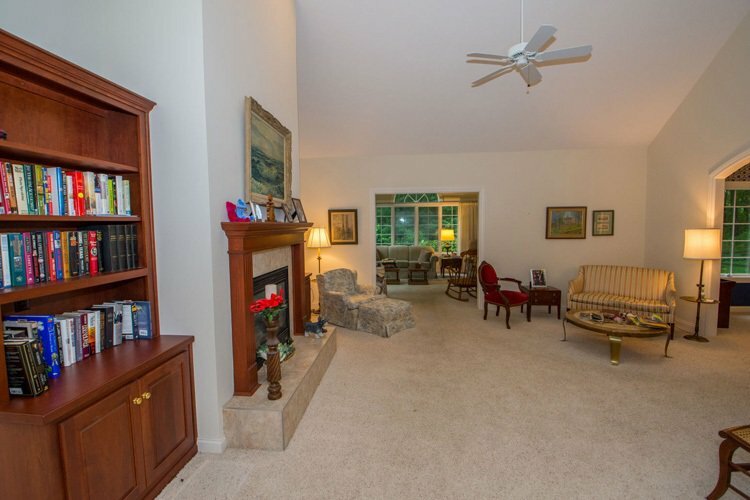 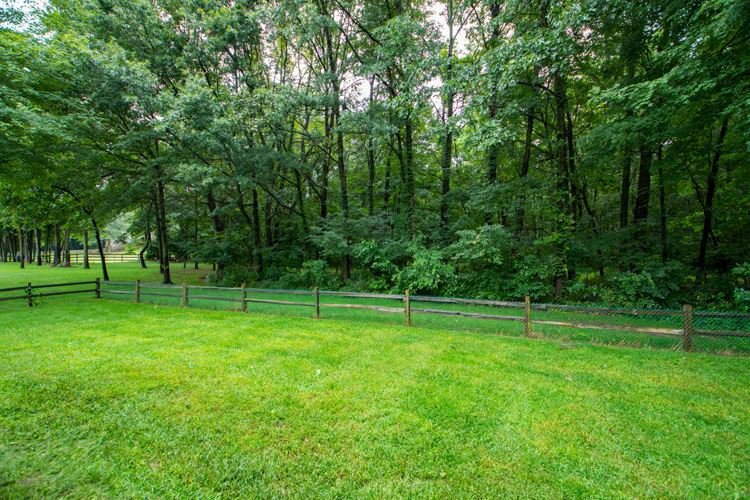 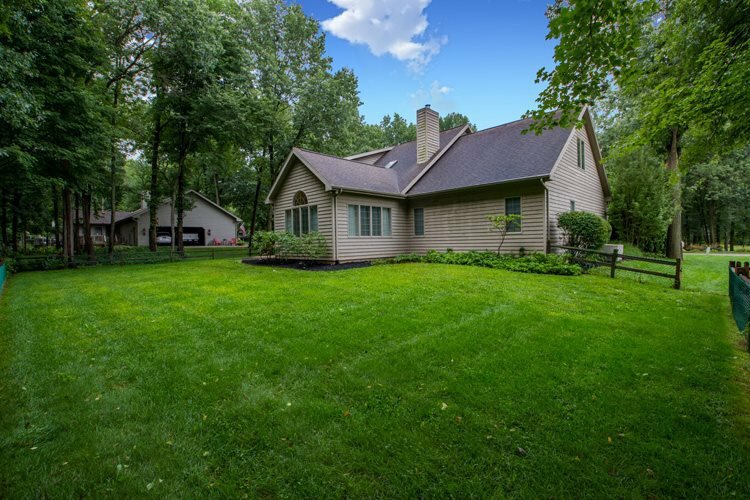 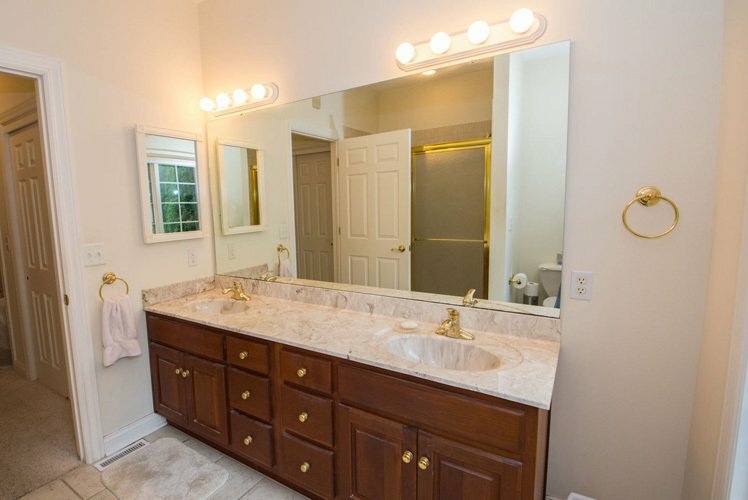 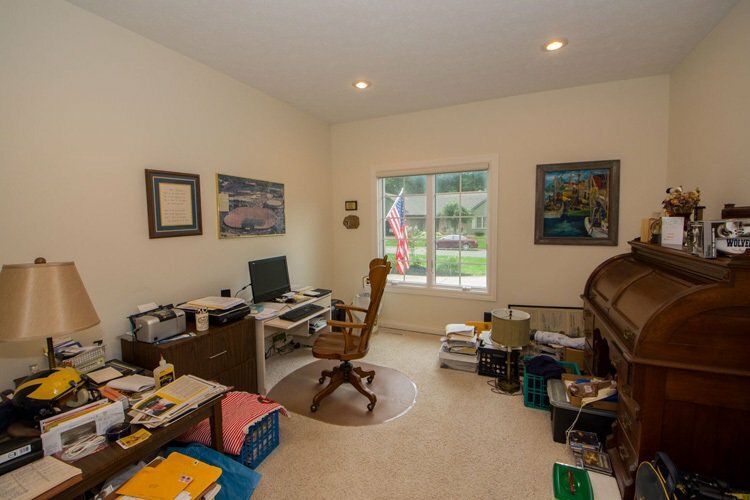 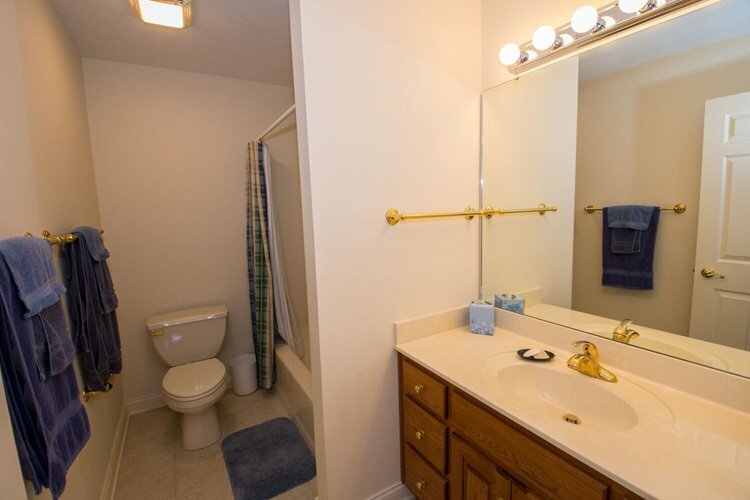 This home is located in a Beautiful Villa Community, Streamwood Villas, off of State Road 23 in Granger. 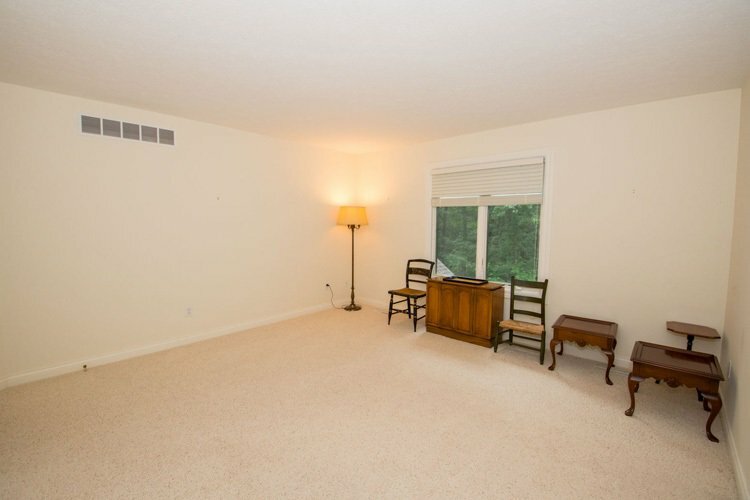 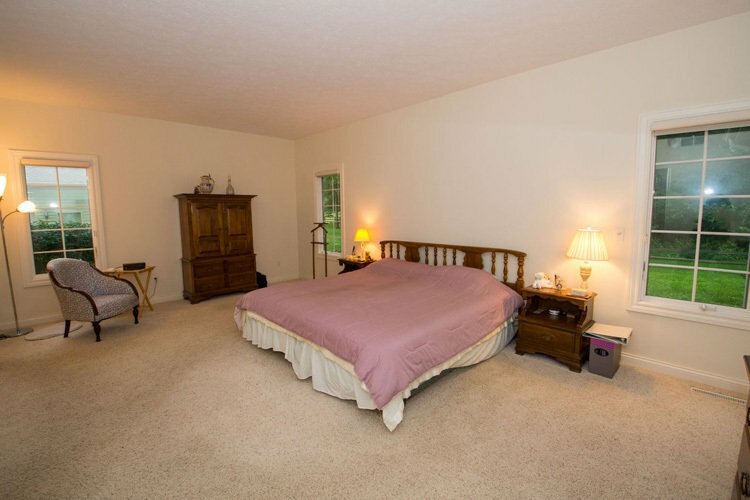 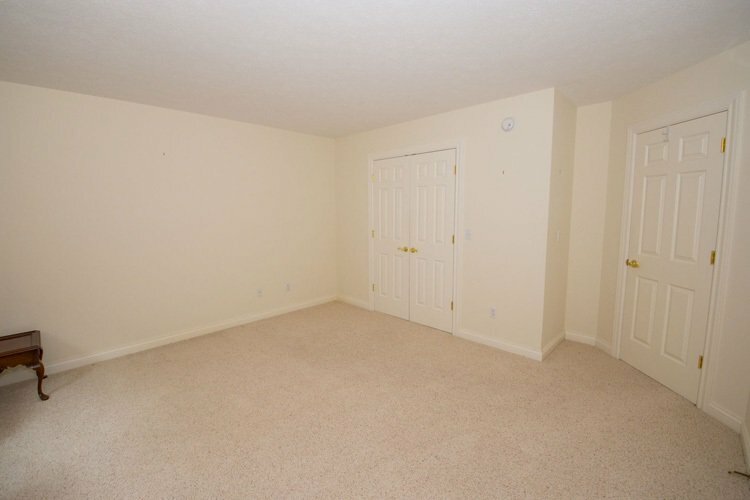 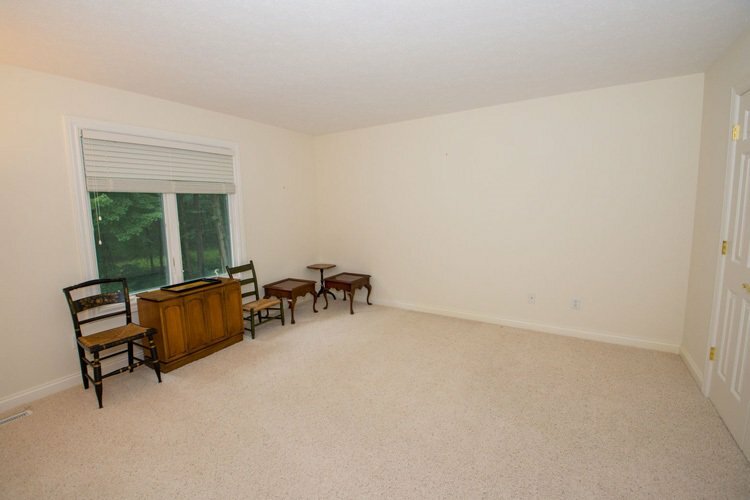 Master Bedroom (22'x14') Suite on one end of the home with a Den/Office as a part of it. 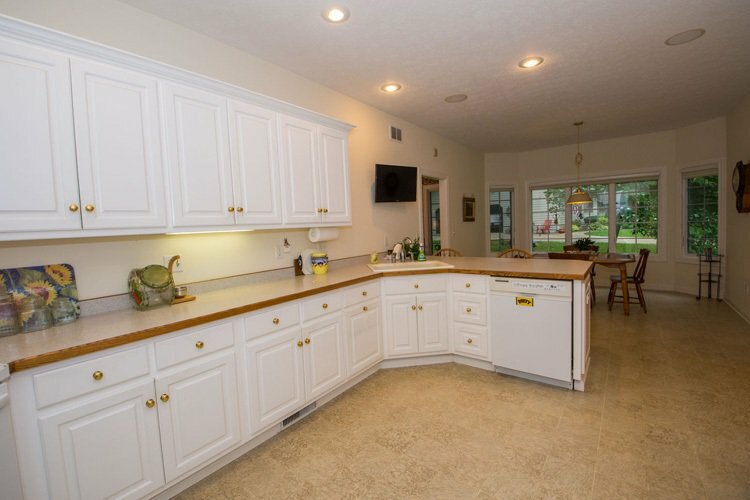 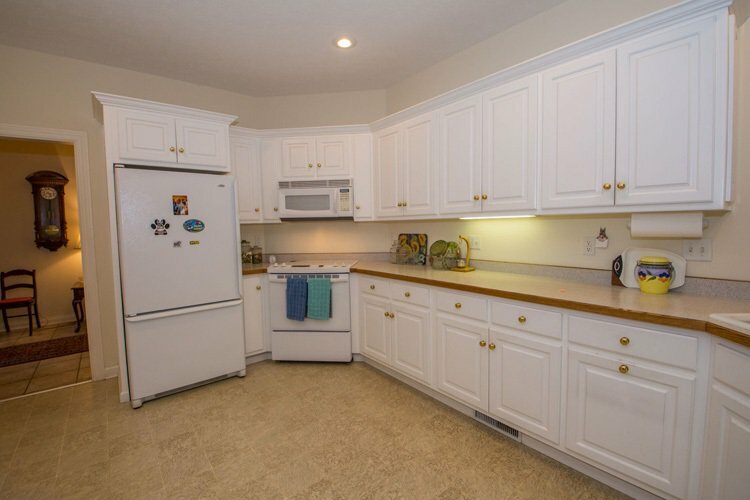 Large Kitchen with a Breakfast Nook on the end of it, Lots of cabinet space along with plenty of counter space. 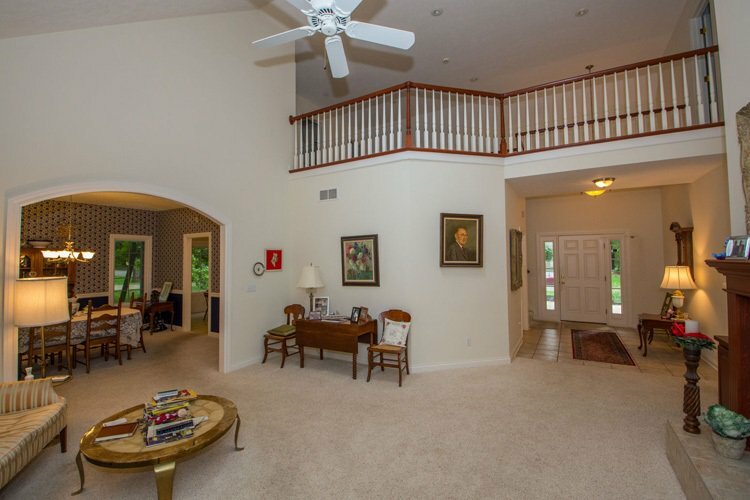 Large living room open thru french doors to family room. 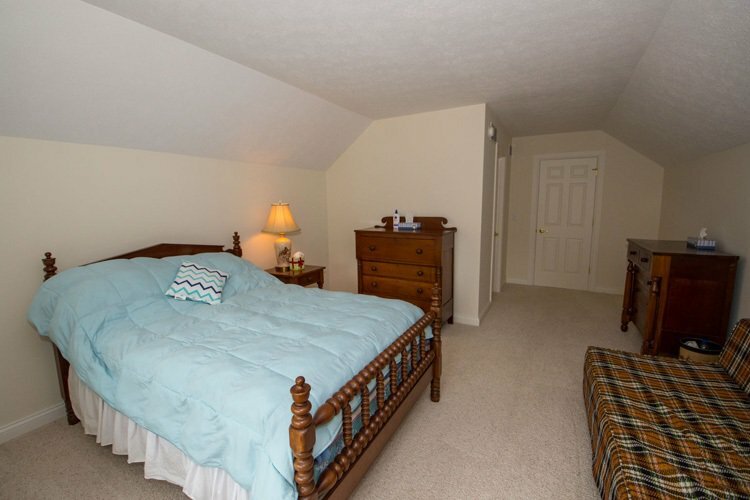 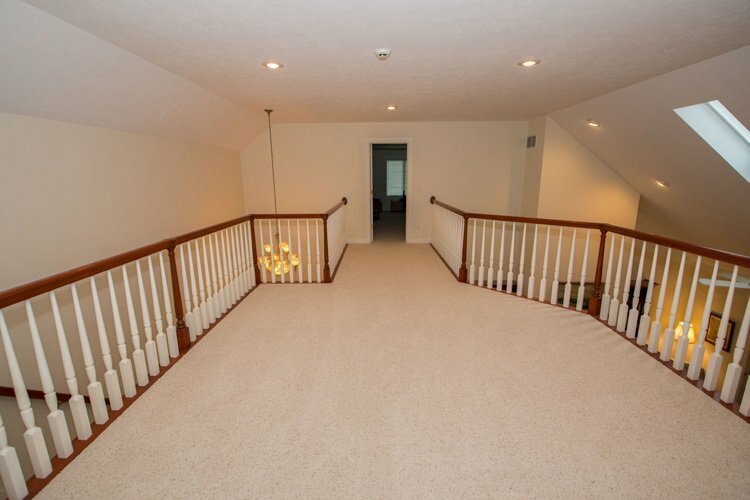 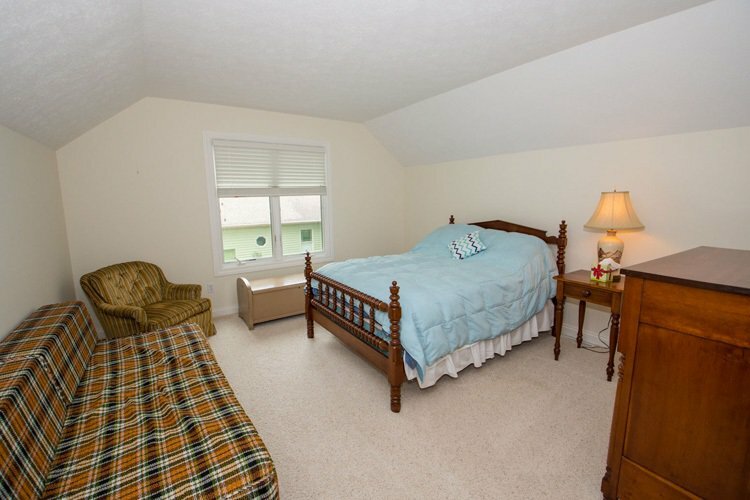 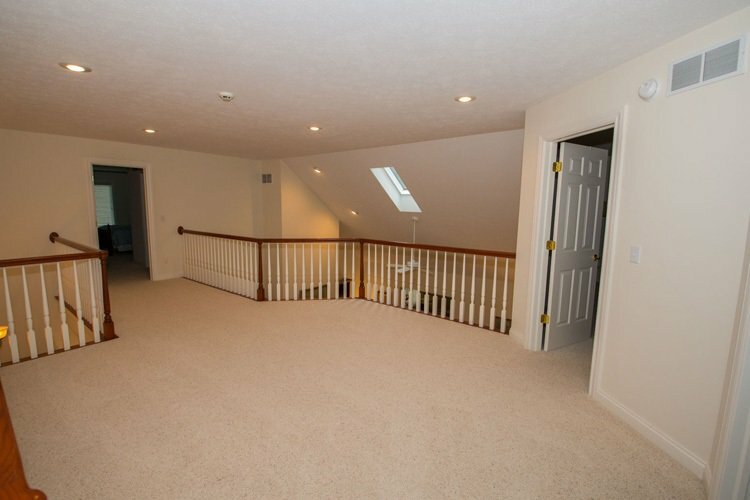 Second floor has two large bedrooms, each having a walk in Closet. 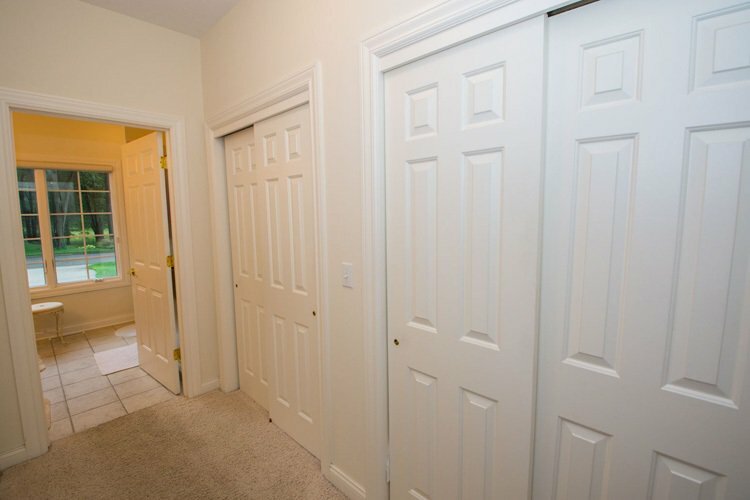 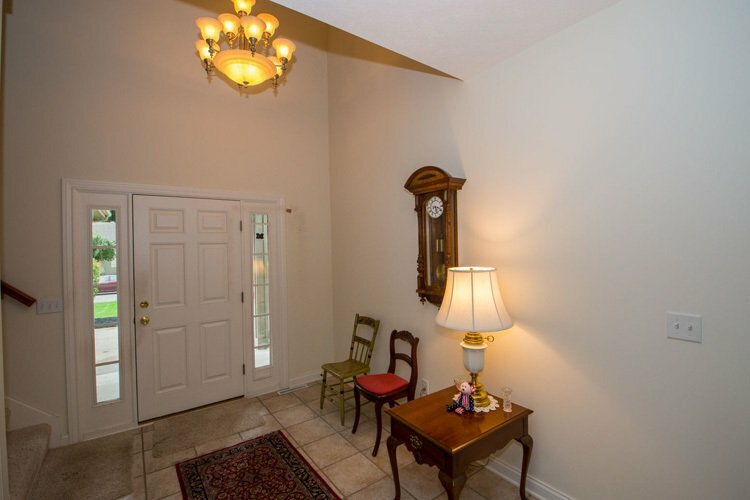 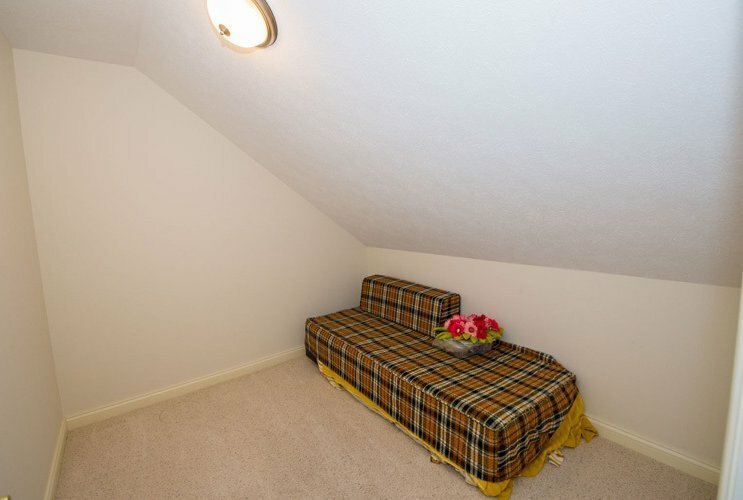 There is a third room (10'x20') that could be a bedroom or storage room. 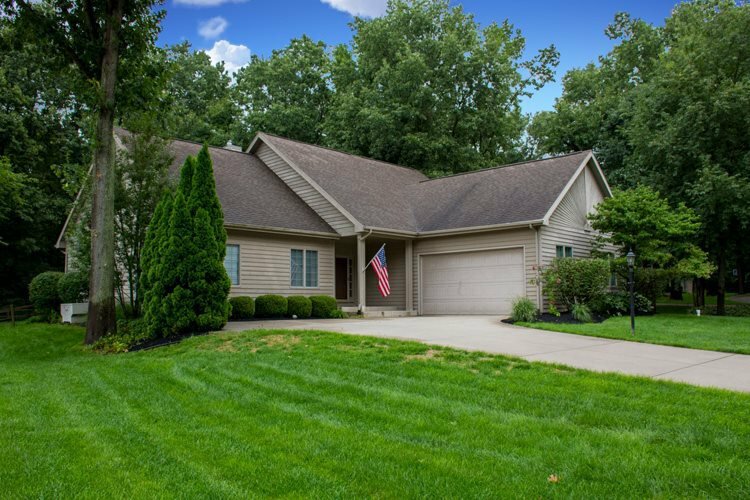 A lovely home that needs to be seen to be appreciated.